Building rapport starts the first time you make contact with a lead but it does not have to end there. 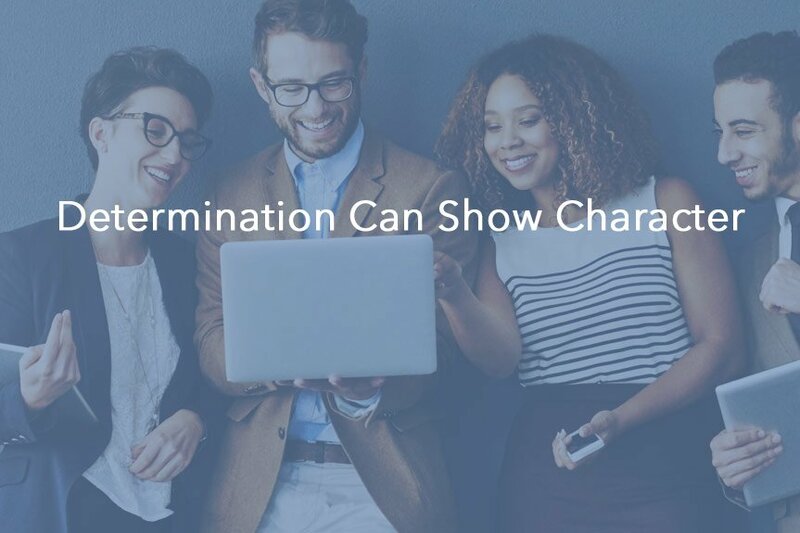 Continuing to reach prospects through different mediums will improve your opportunities to build rapport throughout the sales process. The benefits of a strong customer relationship management platform spread throughout your entire company. Discover how each department can make use of at least one aspect of your CRM system. Improving your closing rates starts at understanding your prospects. Customers don’t buy the company, they buy sales agents. 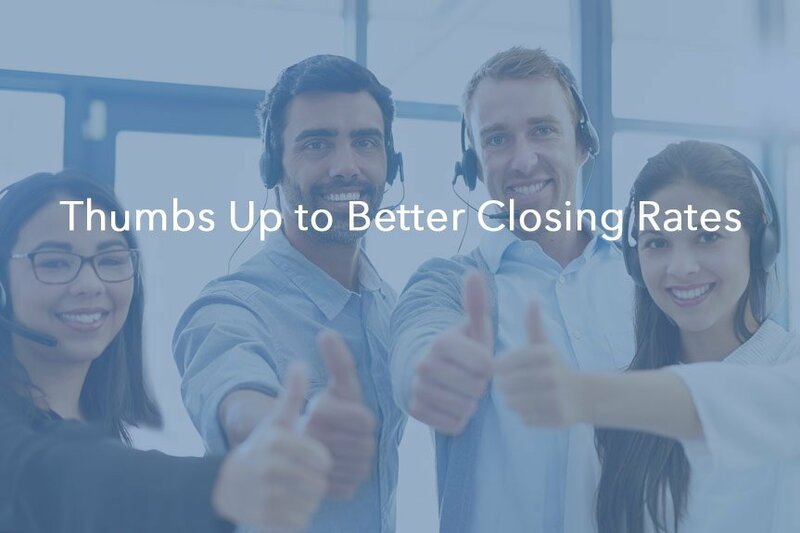 See how you could be closing more deals and learn the 5 reasons prospects don’t convert to customers to avoid these pitfalls later. Traditional call metrics can lack an instant impact on how you handle your inbound calls. Predictive analytics could tell you information about a caller quickly, such as their mood or the urgency of their situation. 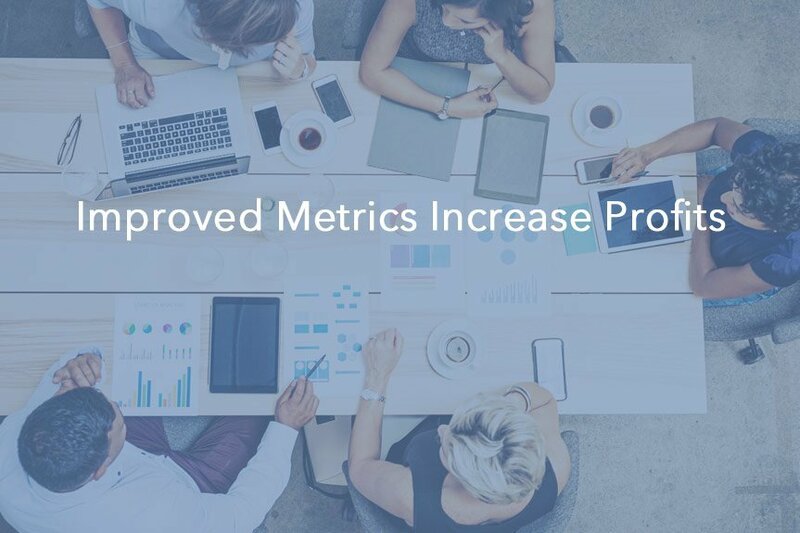 These types of metrics could change the direction of a call quickly, often with added benefits. 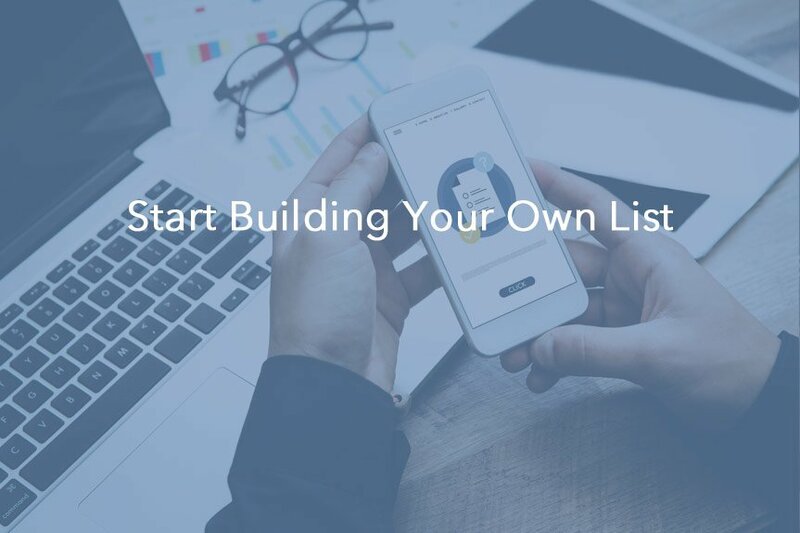 There are a few different ways to build a list of leads that will buy your product or service. Creating landing pages with opt-in forms are one of the best ways to grow your database. Find out some best practices for creating effective landing pages that convert. 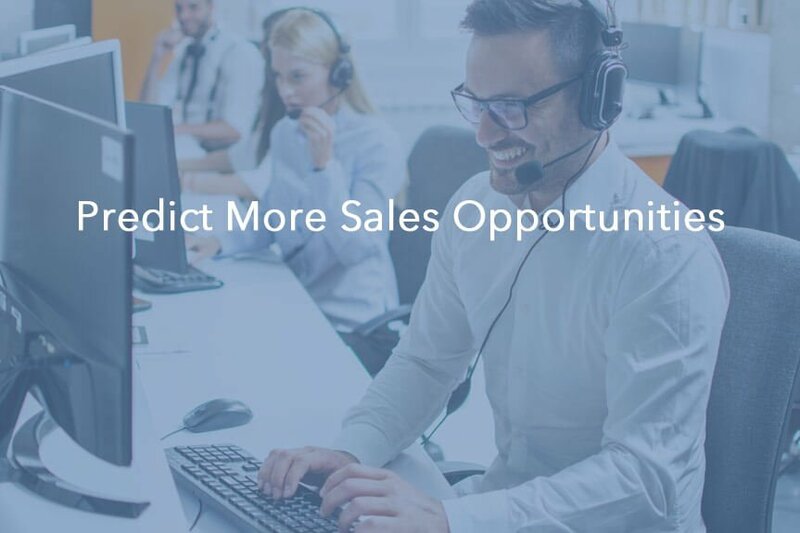 Is Your Calling Software Predicting Opportunities for Your Sales Team? Technology is advancing and not all calling software is alike. 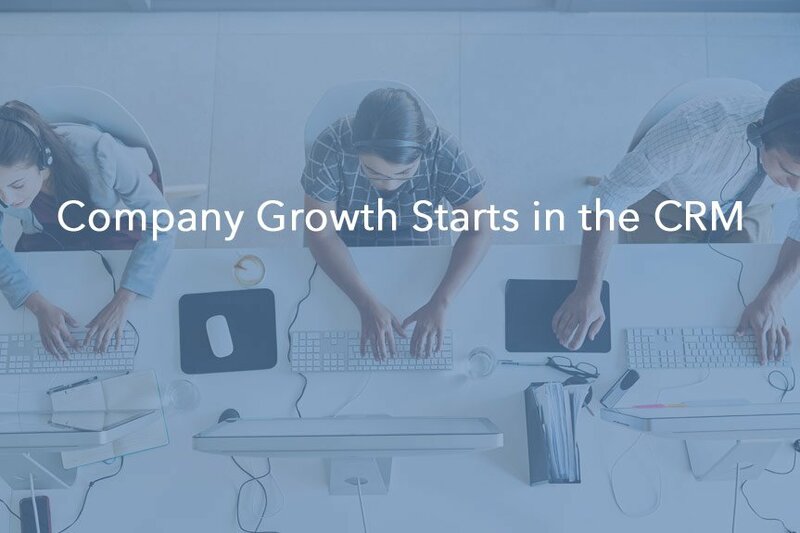 Predictive dialing is just one part of what makes modern calling software able to create more opportunities for you sales team. Have you taken advantage of redialing rules to get the most out of every lead you dial?